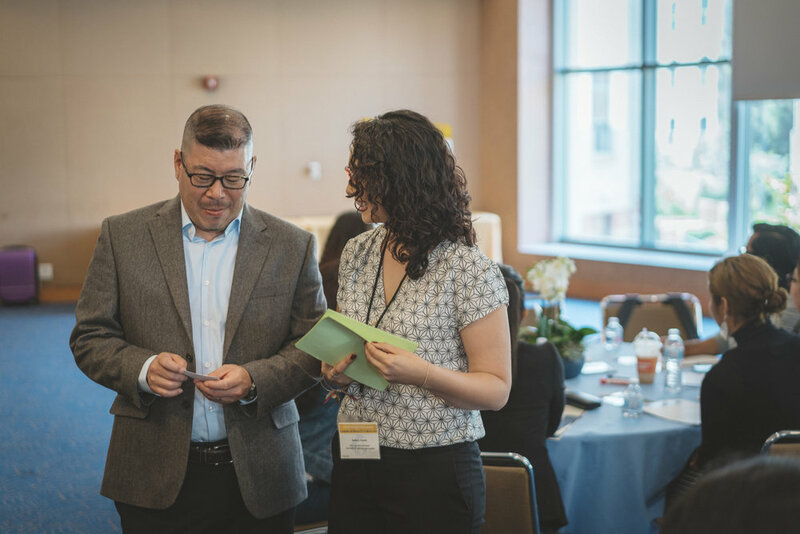 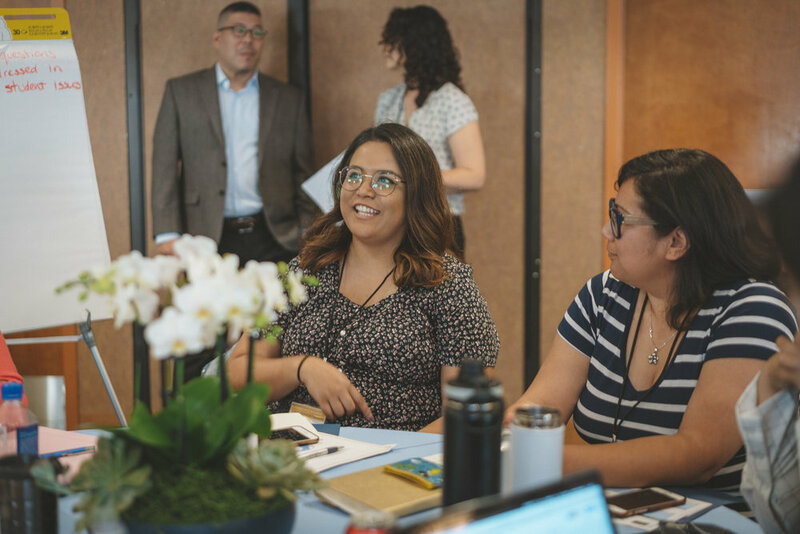 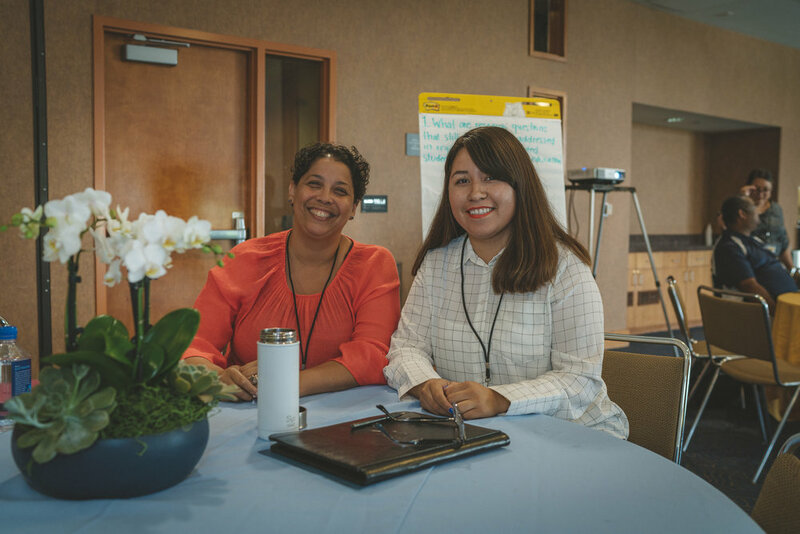 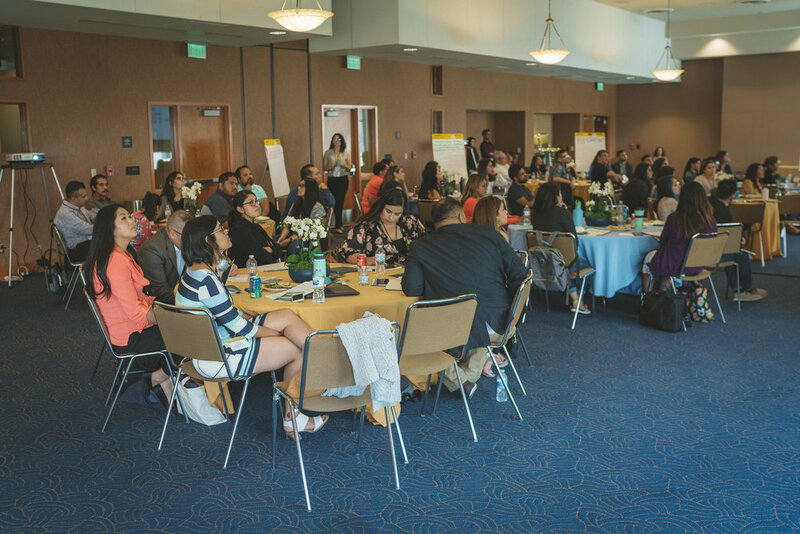 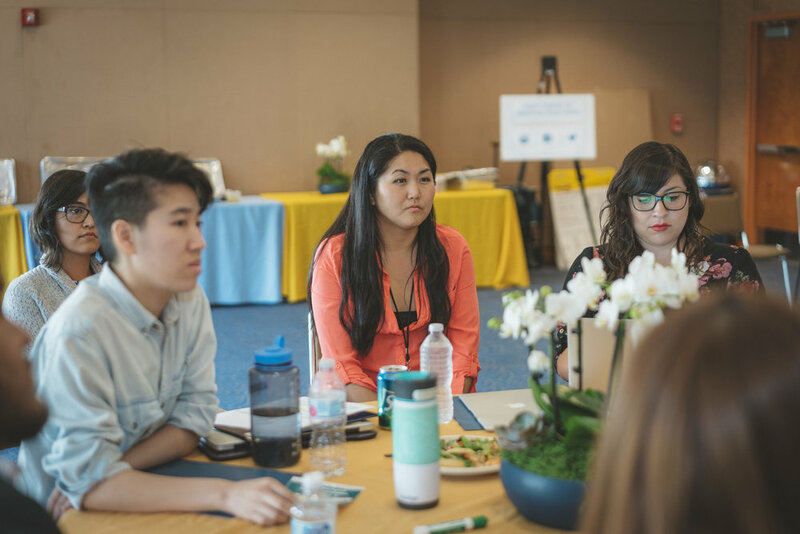 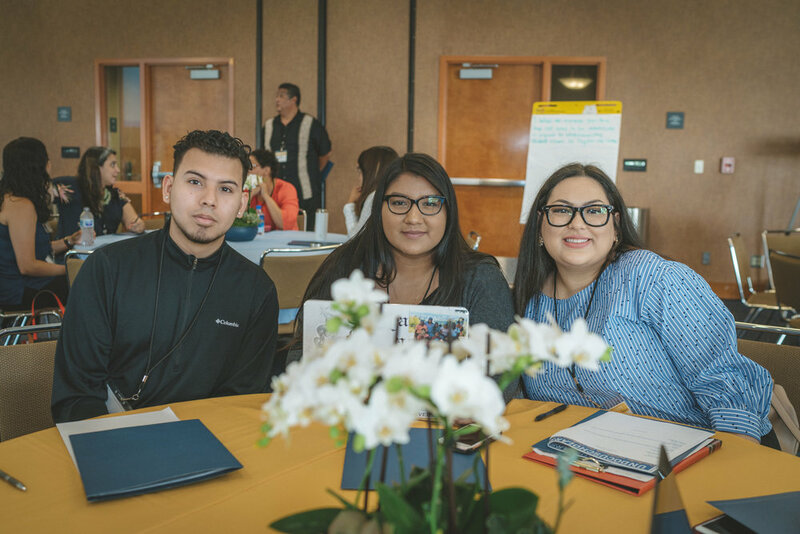 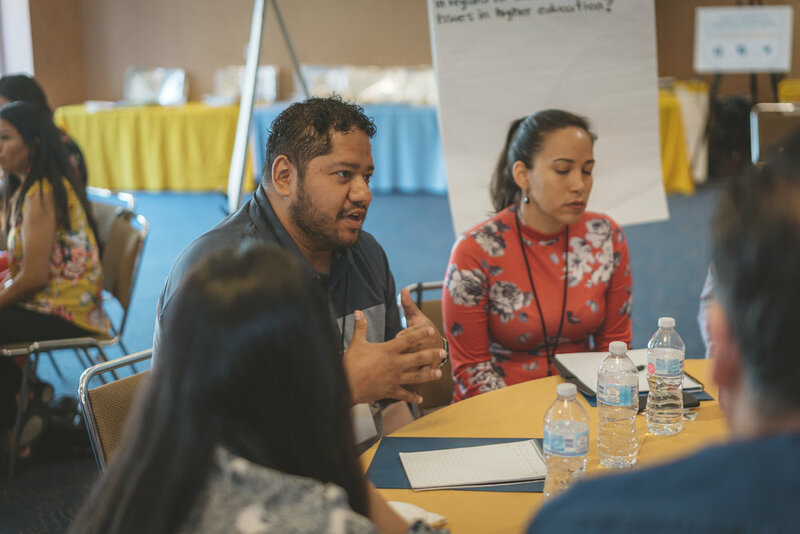 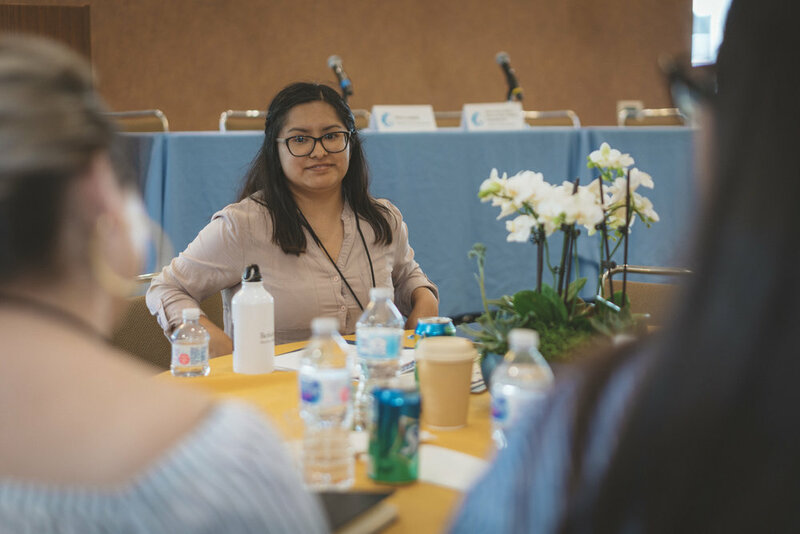 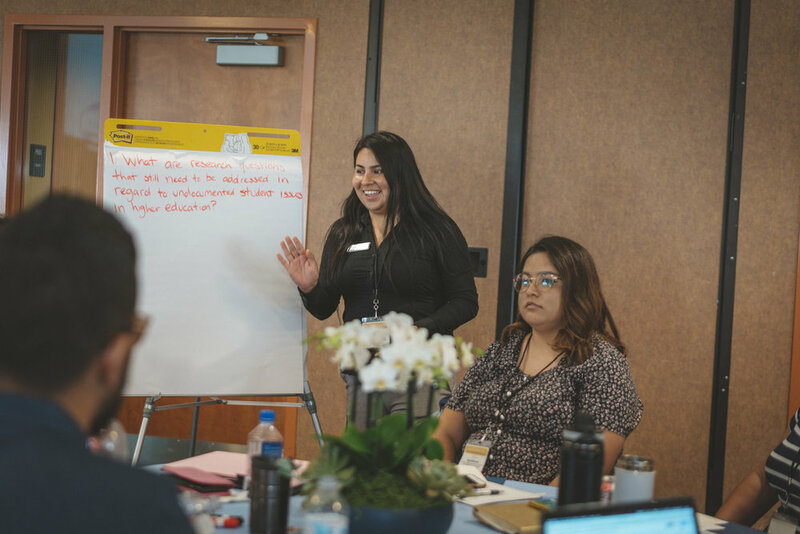 By bringing together undocumented resource center coordinators and educational advocacy organizations and non-profits, the UndocuScholars Project seeks to strengthen the community of undocumented student allies through the UndocuScholars Coordinator and Advocacy Organization Conference. 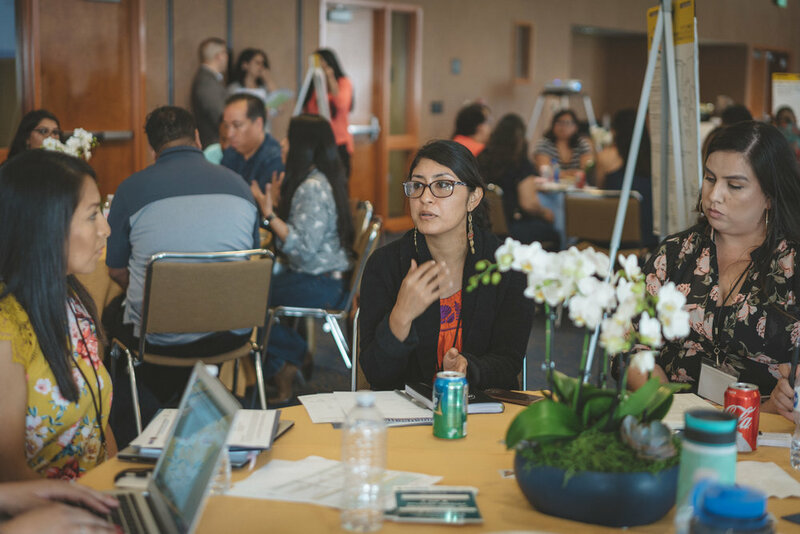 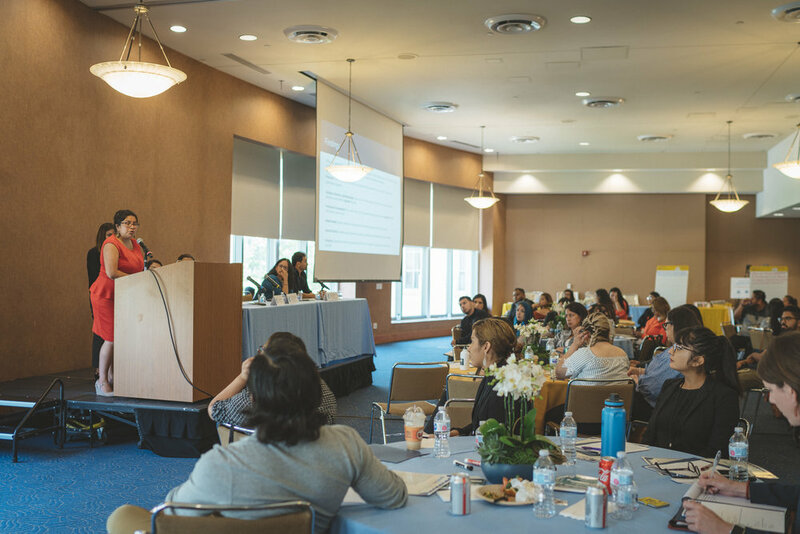 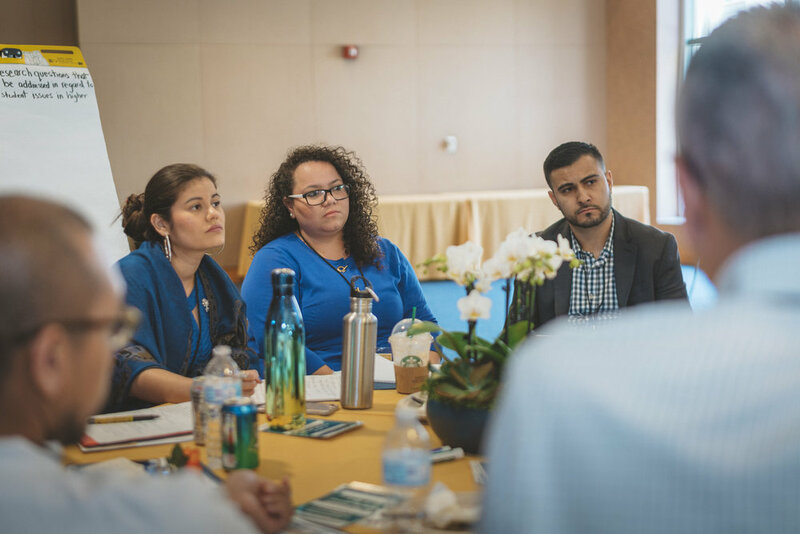 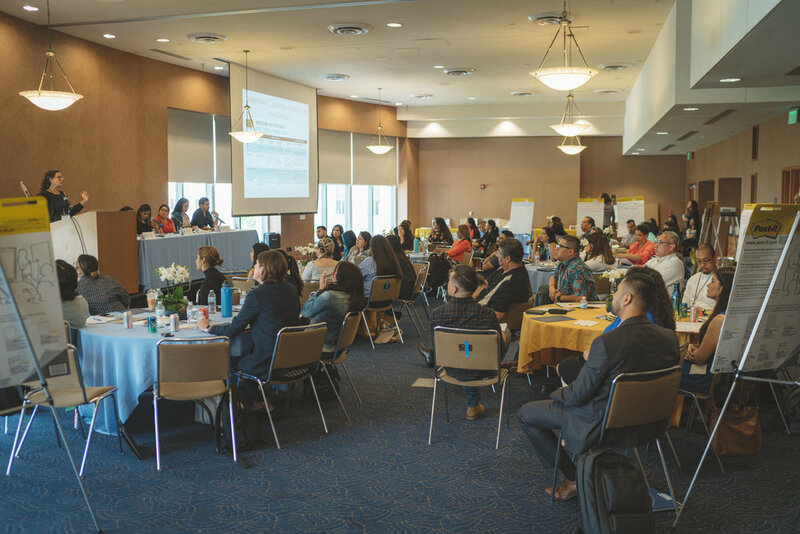 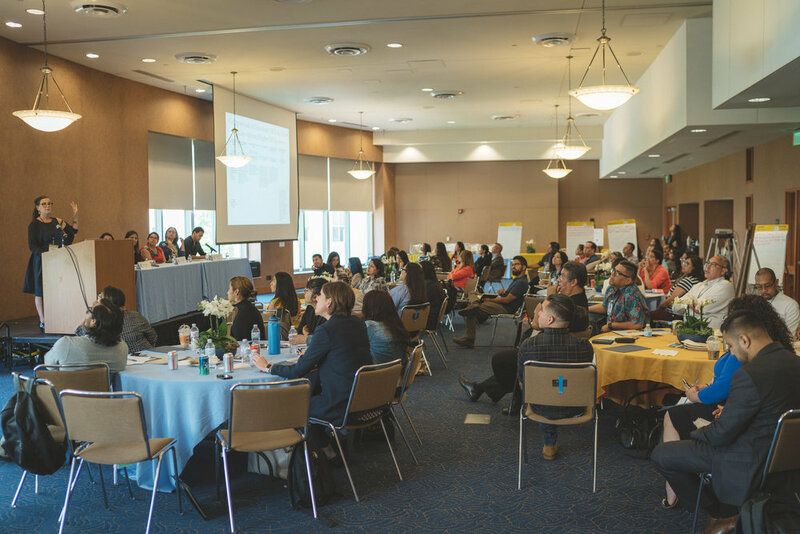 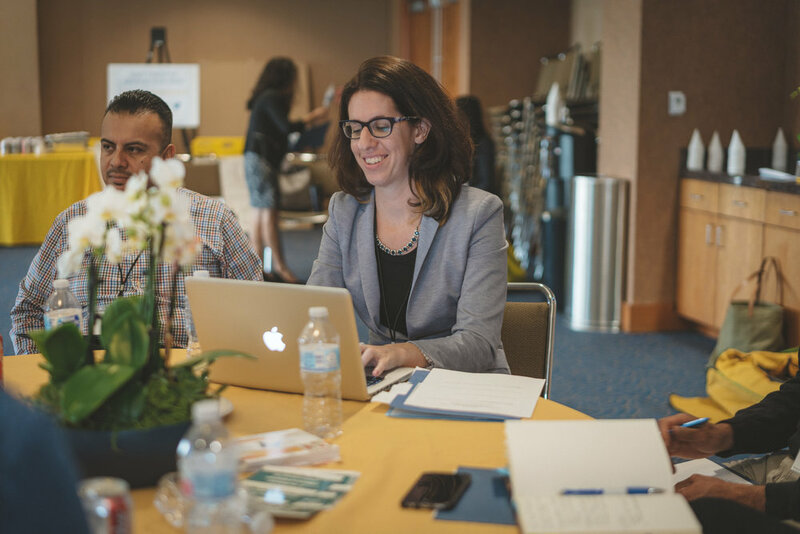 The purpose of this conference is to engage in deep dialogue about best practices to serve undocumented student trajectories and to discuss high-level issues and strategies to inform policy and decision makers on how to best support undocumented youth and their educational trajectories. 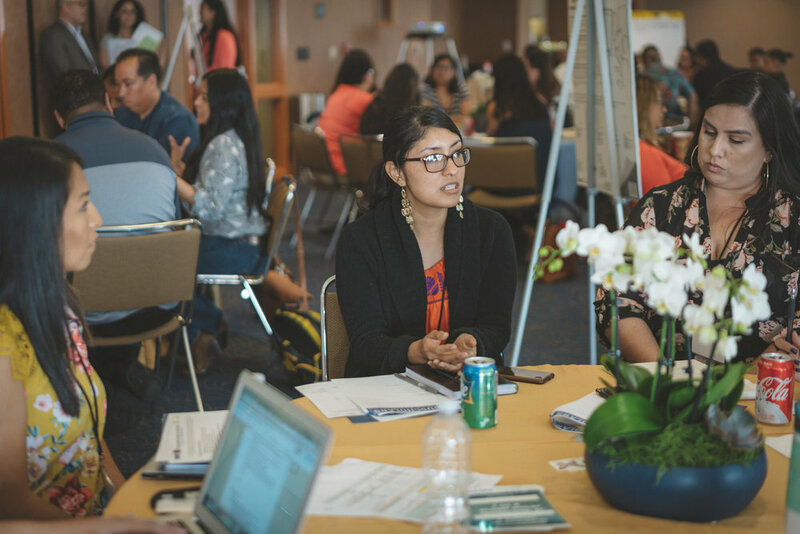 Through collaborations with UCLA campus partners such as the Undocumented Student Program (USP) and the UndocuBruins research program, UndocuScholars will host a conference for undocumented undergraduates and recent graduates to learn about the graduate school application process as well as connect with current undocumented graduate students, alumni, and allies. 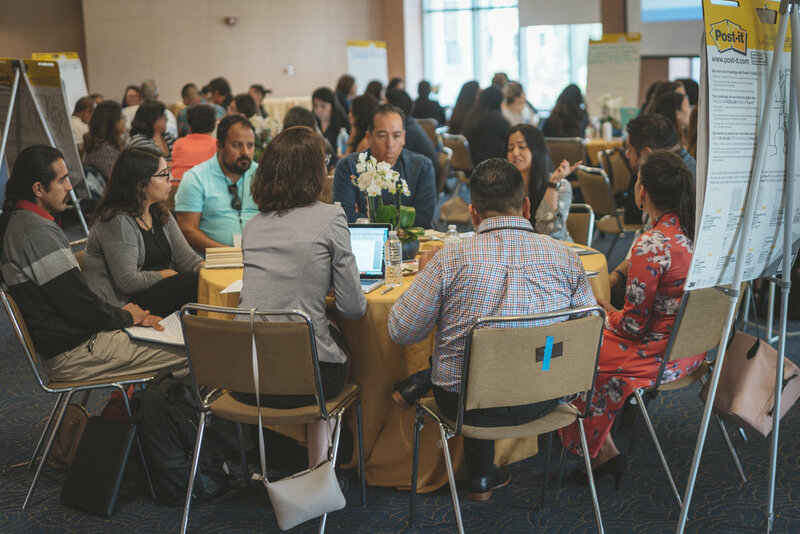 The purpose of this conference is to enhance and support undocumented student post-baccalaureate trajectories and to create a space for research and knowledge sharing community.